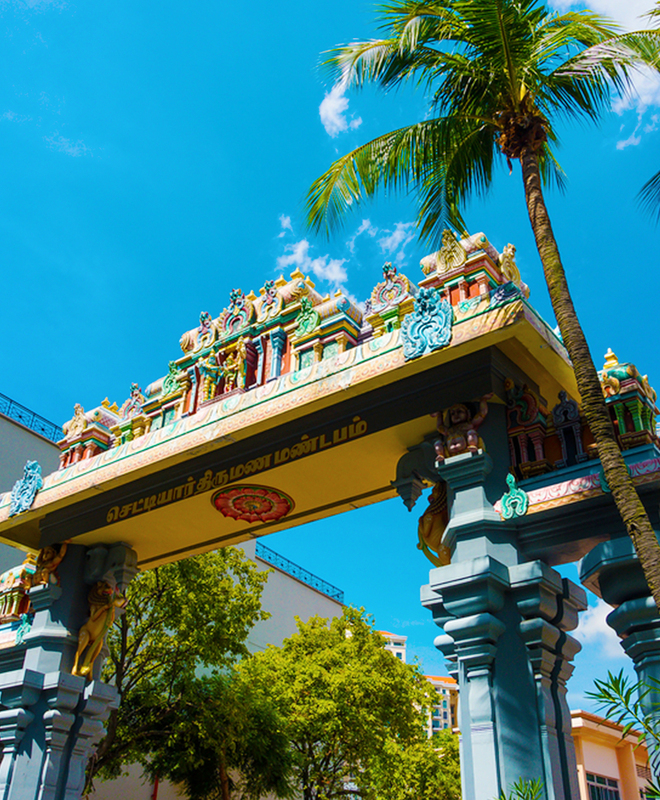 Singapore is home to a diversity of people from different ethnic backgrounds, religious and cultural beliefs. 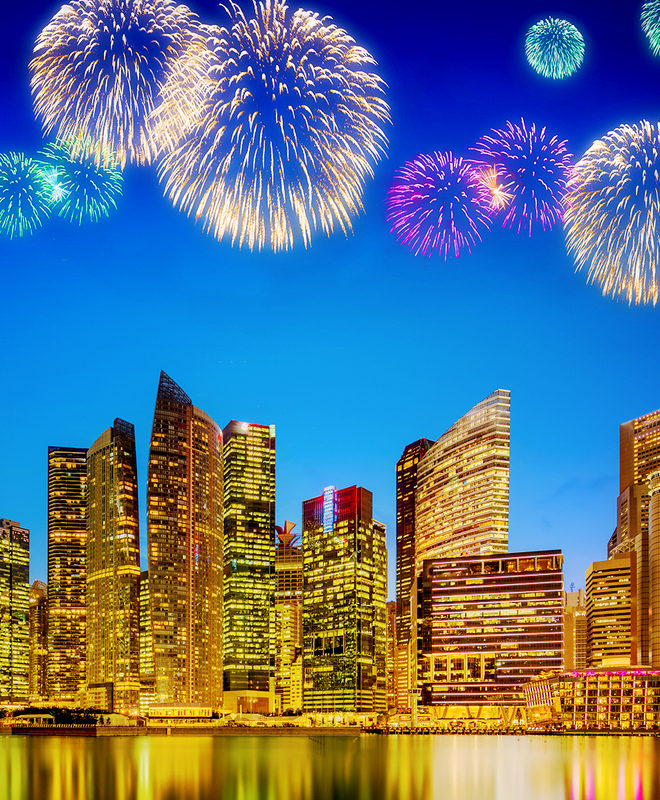 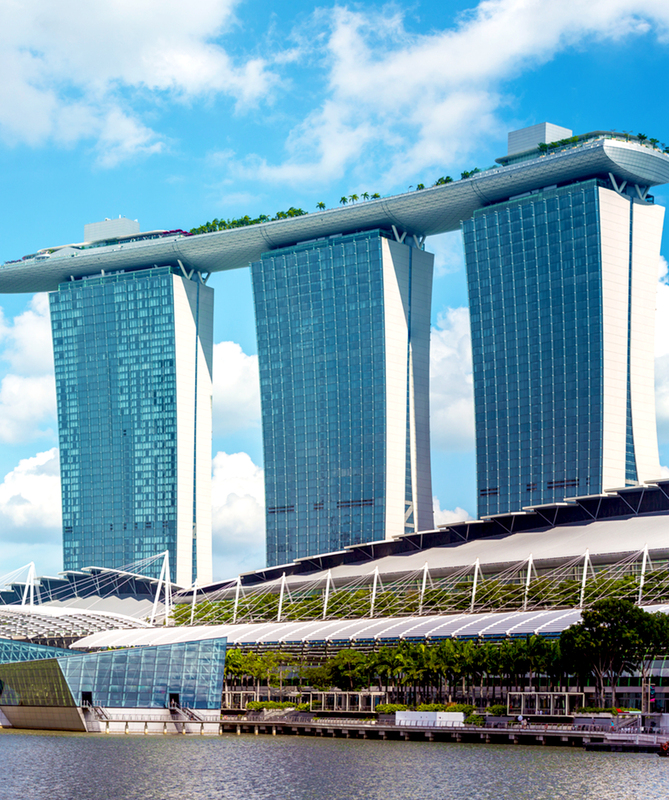 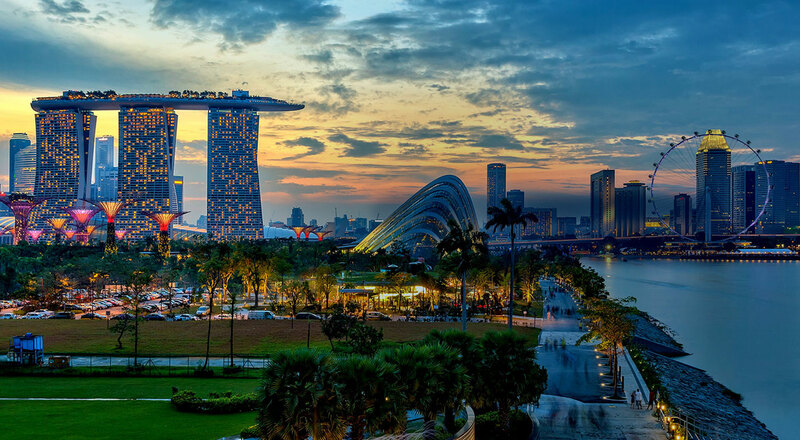 Today, Singapore has become one of the most modern, developed city-states in the world today. 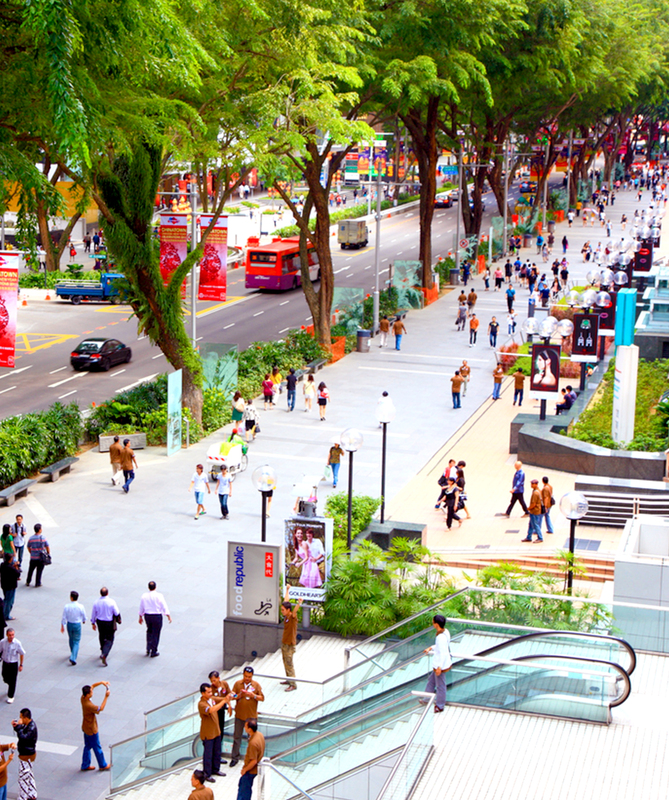 We are proud to be praised and awarded on the international arena for our beautiful landscape and the bustling living experience we offer in our cosmopolitan city. 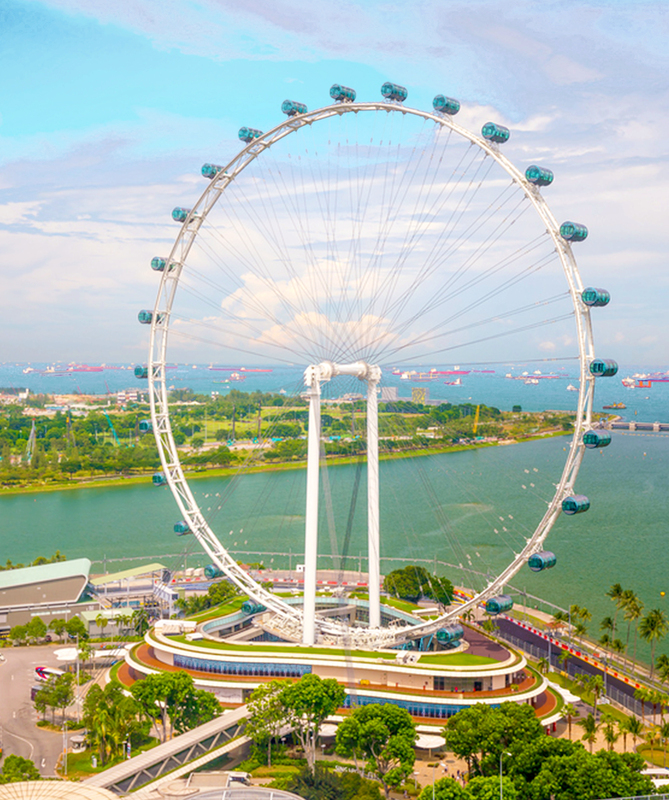 Singapore has an excellent public transportation system that makes getting around convenient and easy. 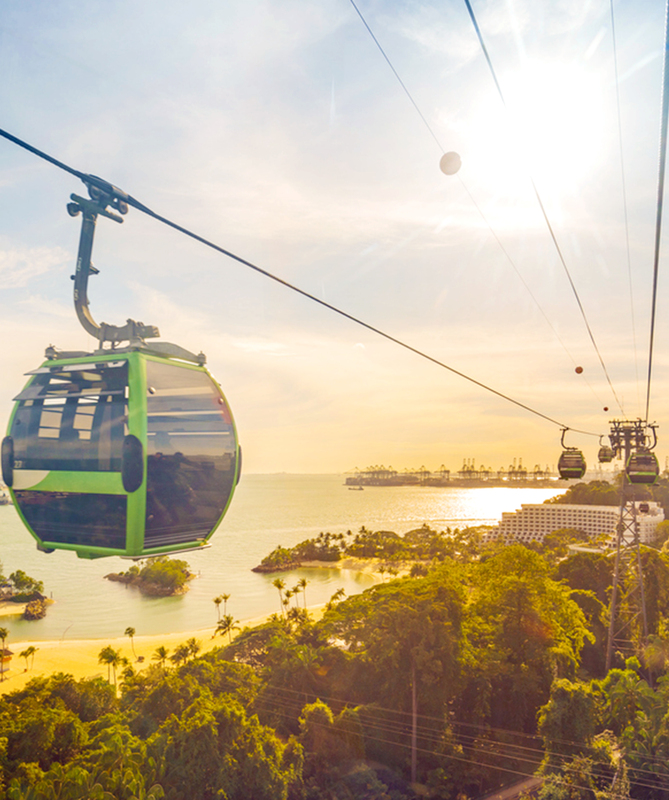 Once you've gotten a sense of the metro map, you'll have no problem zipping from one part of town to the next. 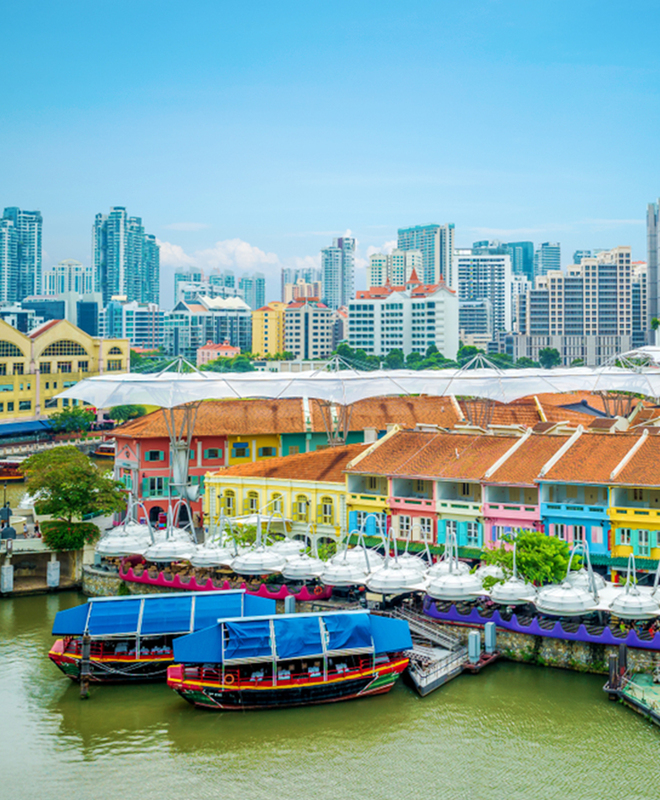 As you embark on your academic journey in Singapore, we are here to introduce some of our interesting food, sights, shops and events. 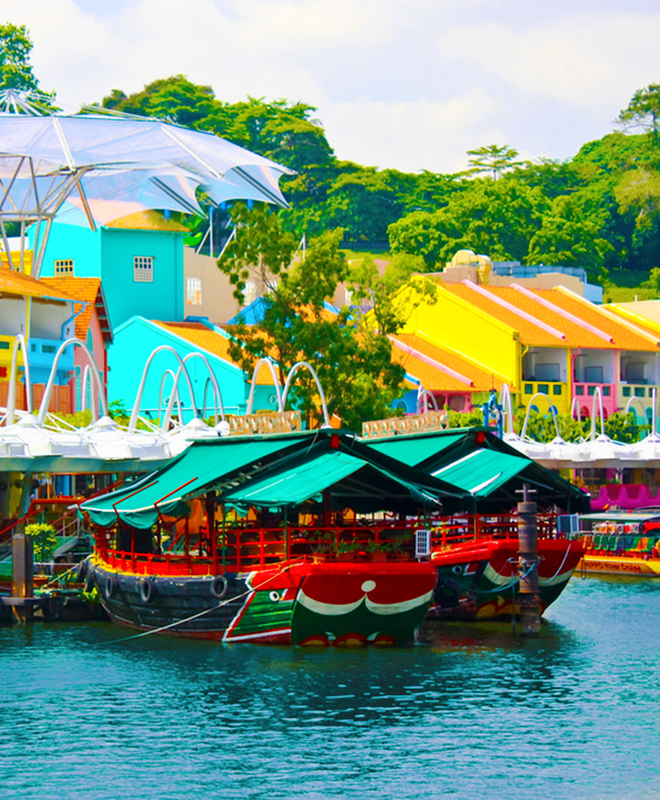 Be prepared for a vivacious and exciting experience on this little island! 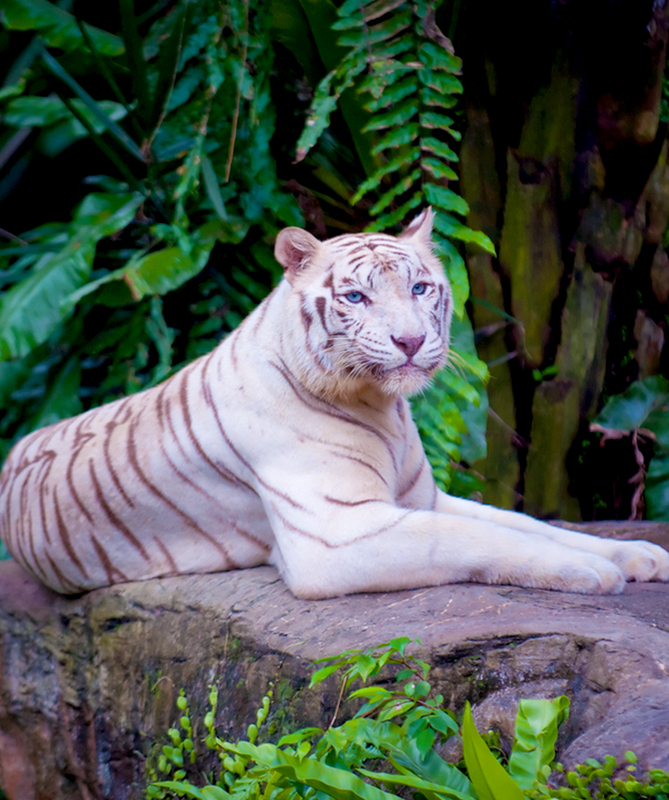 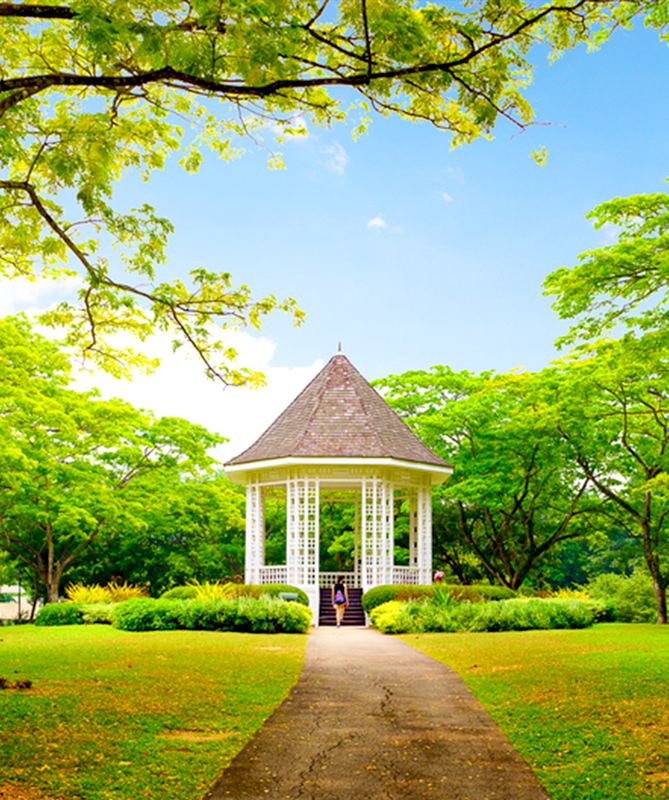 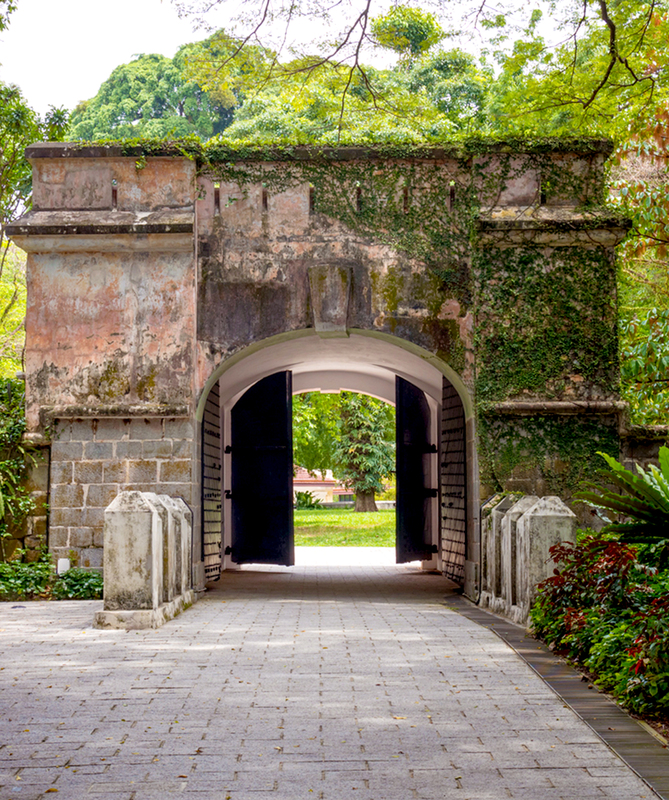 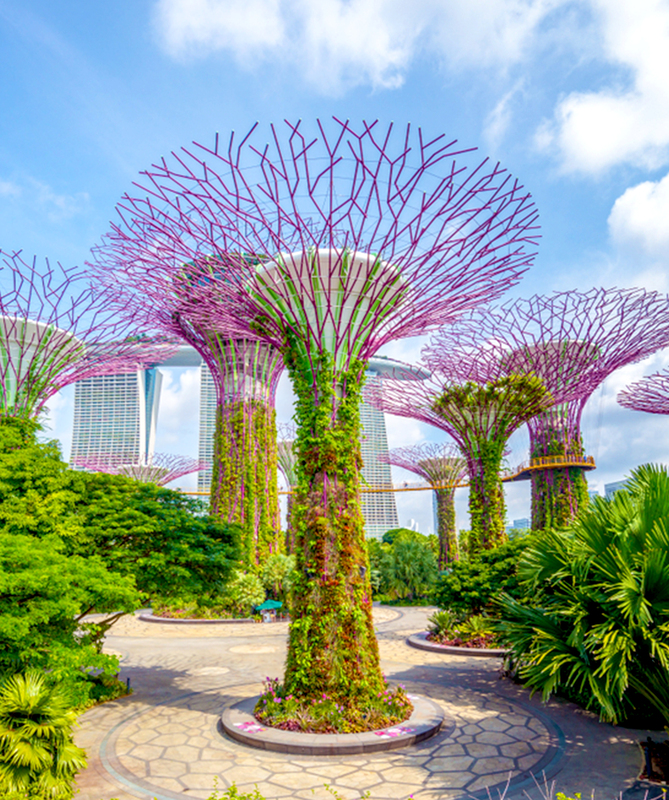 Let us create a more adventurous experience here in Singapore by discovering these highlights on our little island. 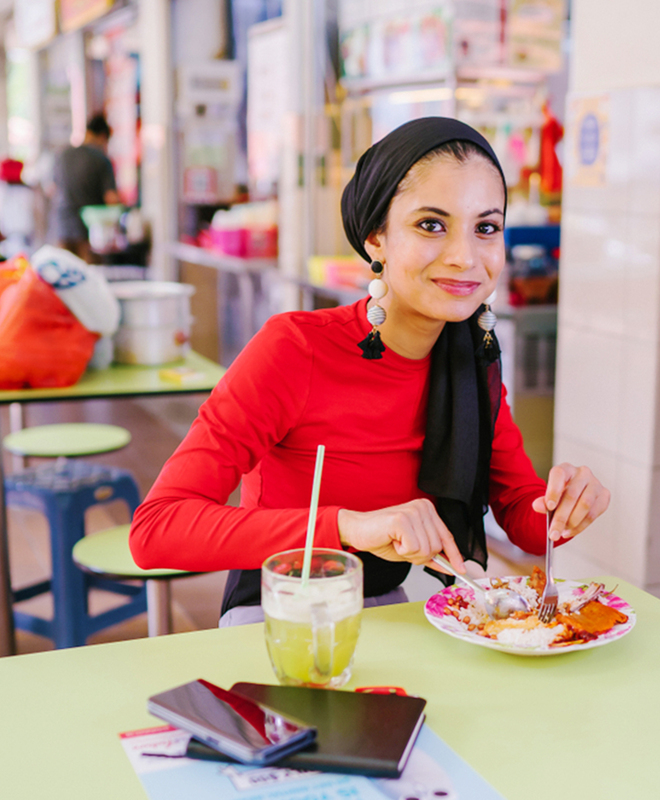 It is almost impossible to ever go hungry in Singapore. 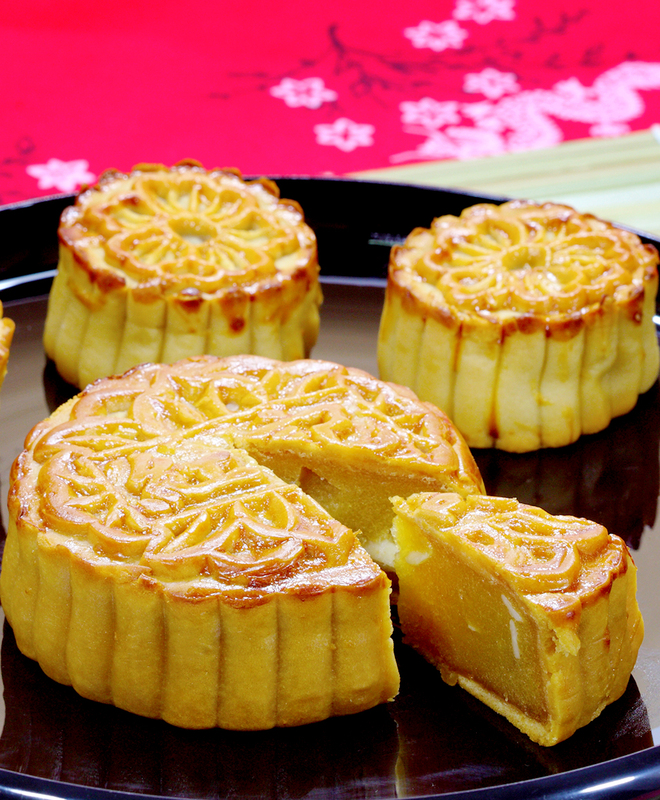 With the endless variety of food options here, you will be pampered with nothing but indulgence for your taste buds. 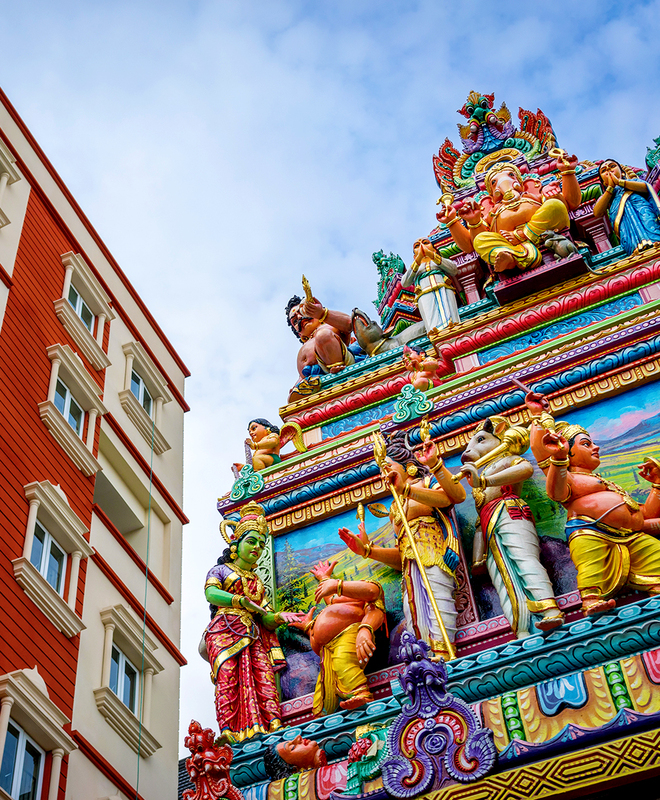 From delectable local delights to reknown international cuisines, the food culture here reflects the multi-cultural diversity of our people – unique and refreshing. 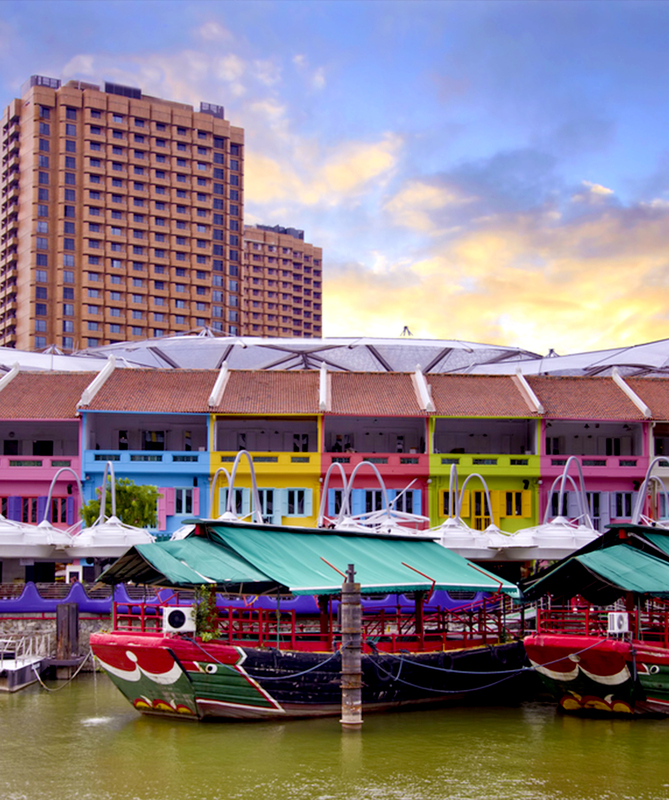 For local delights, check out Maxwell Road Hawker Centre, Old Airport Hawker Centre, Tiong Bahru Market, Newton Hawker Centre, Telok Ayer Market (Lau Pa Sat), Amoy Street Food Centre where you can find a wide variety of delectable local food at affordable prices. 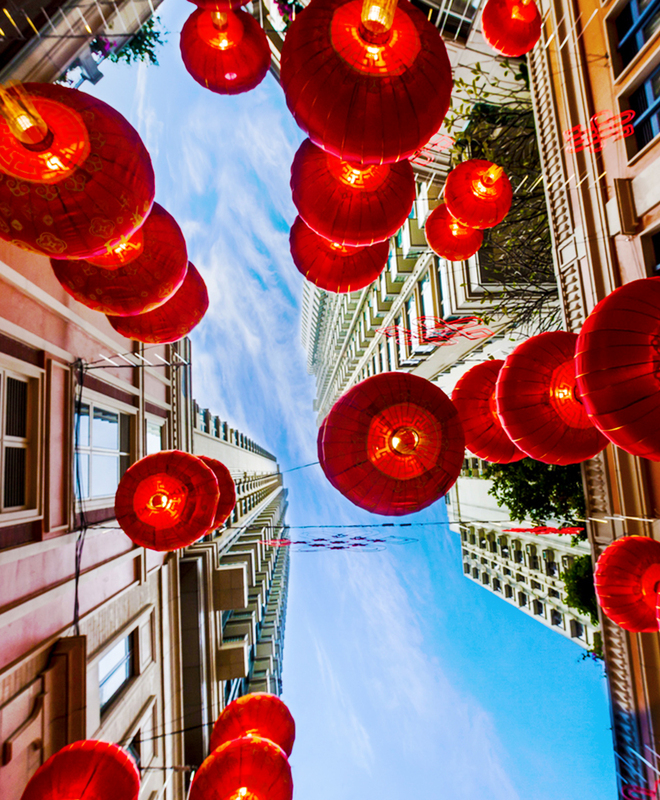 For a taste of international cuisines, we bring you creative culinary art from Japanese to Korean, American, Italian, French, Thai, Indonesian, Vietnamese and more. 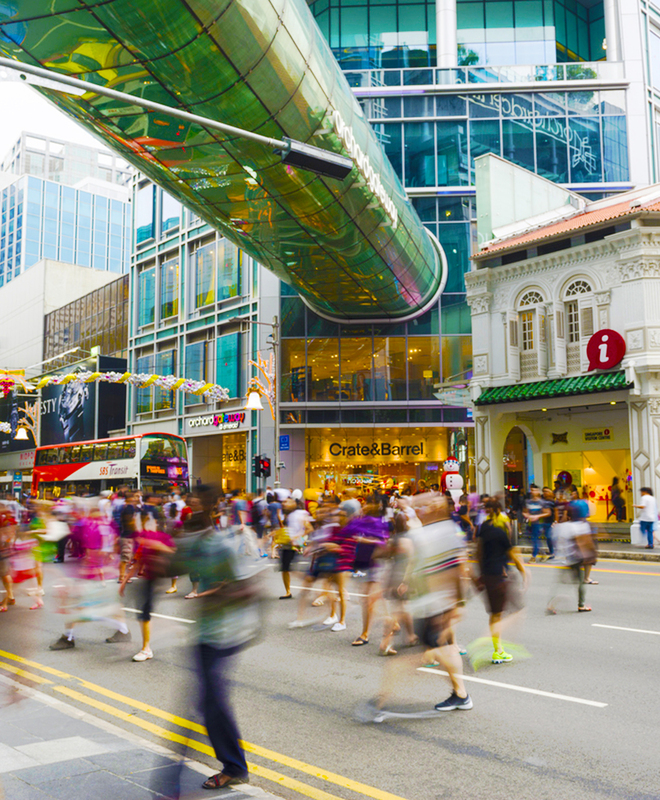 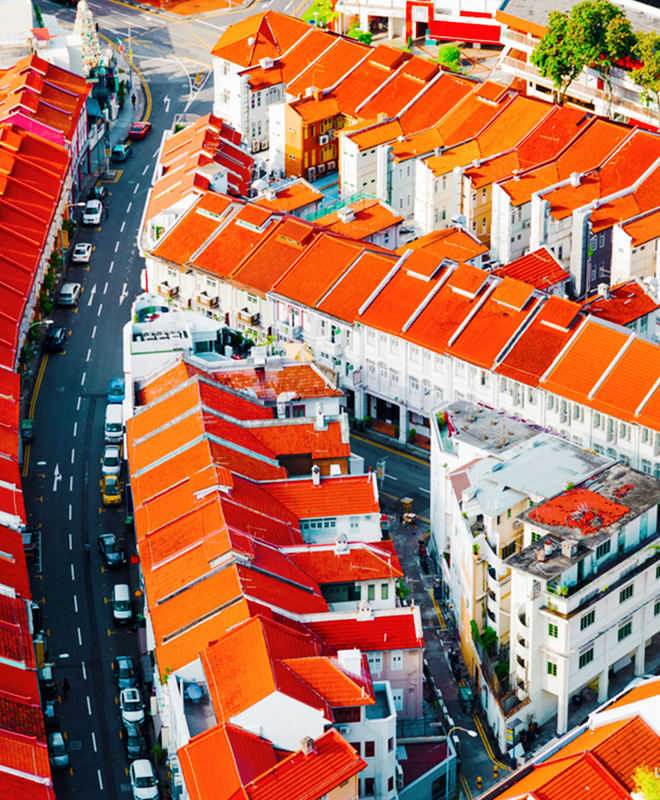 Discover places such as Amoy Street, Club Street, Telok Ayer, Ann Siang Hill, Duxton Hill, Dempsey Hill, Tanjong Pagar Road, Orchard Road, Somerset, Hong Kong Street, Robertson Quay & Walk, River Valley Road, Boat Quay…etc. 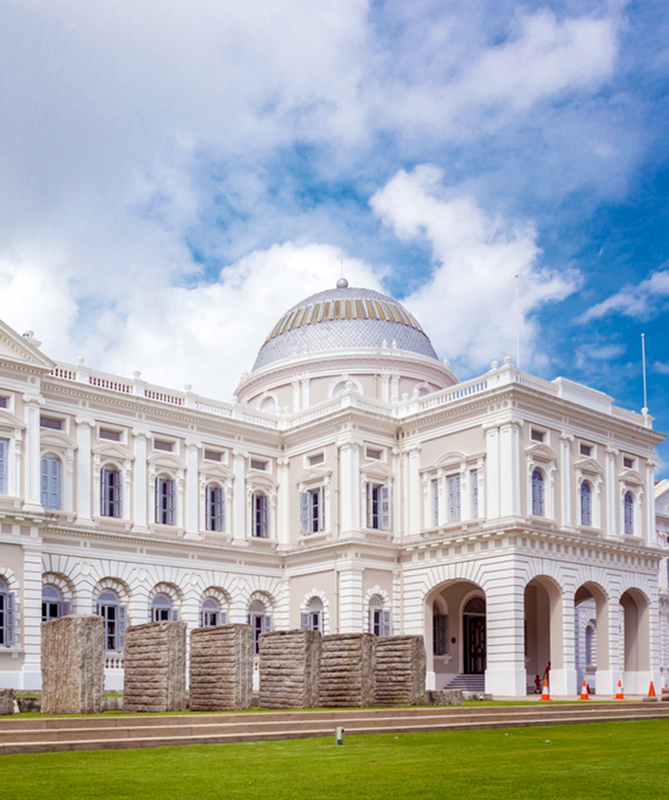 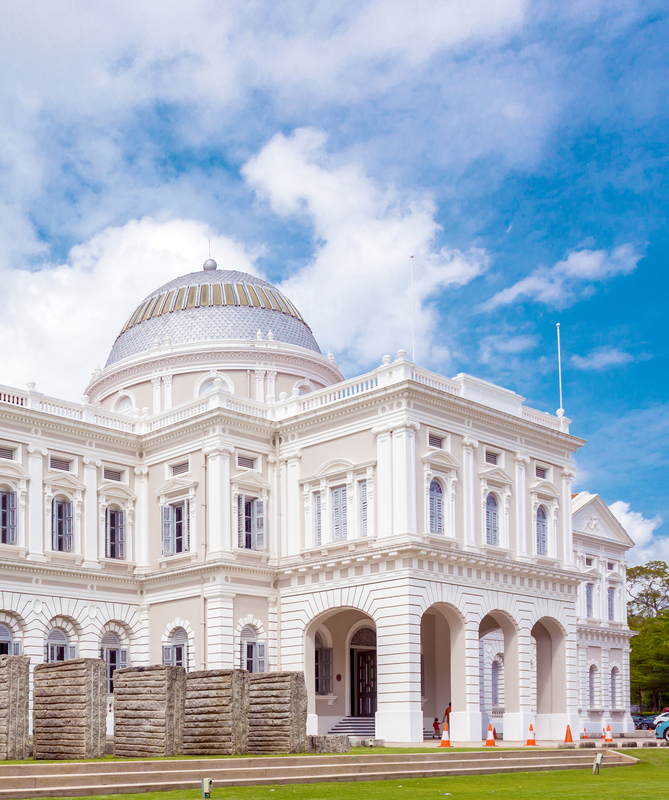 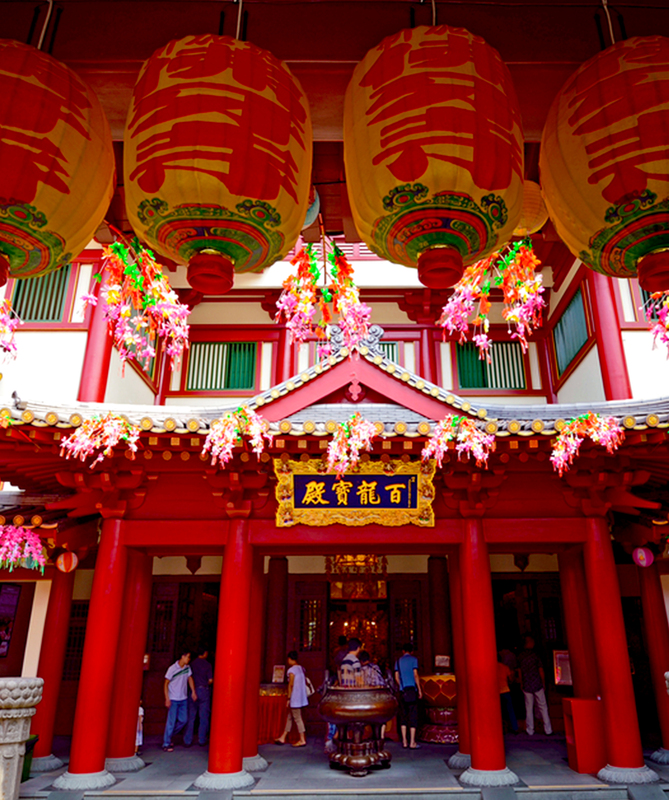 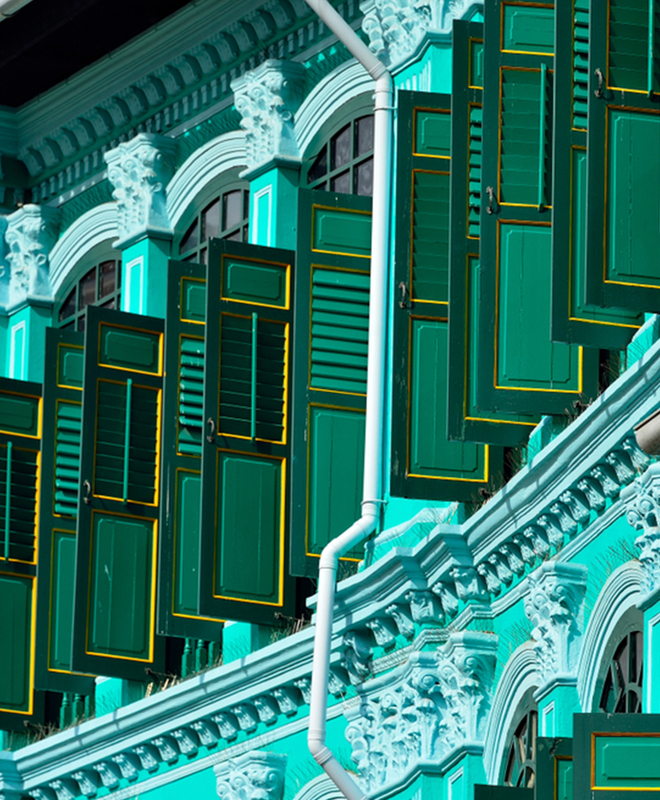 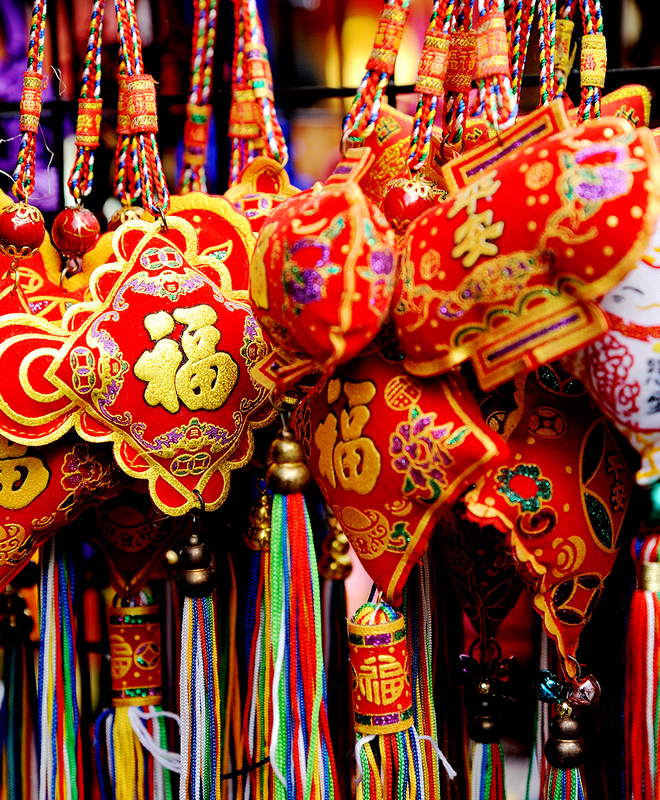 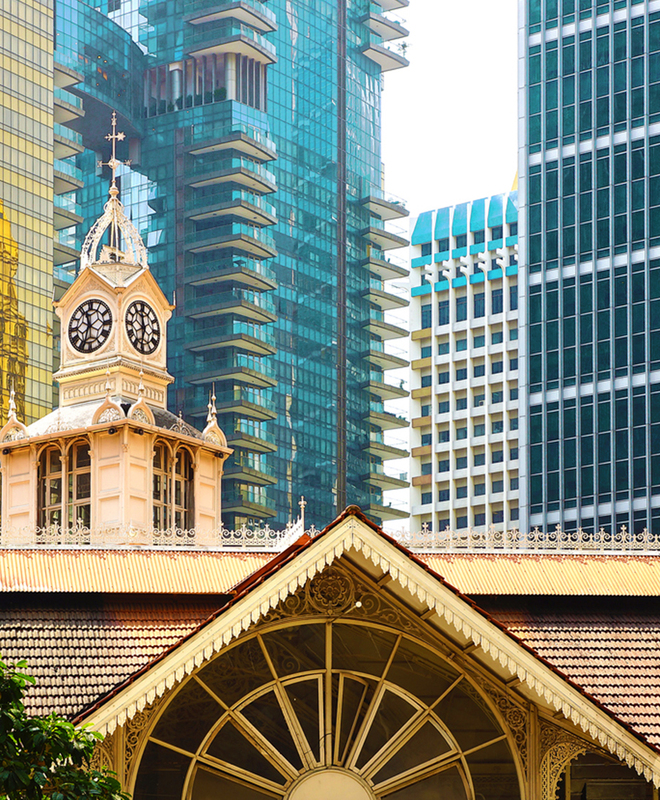 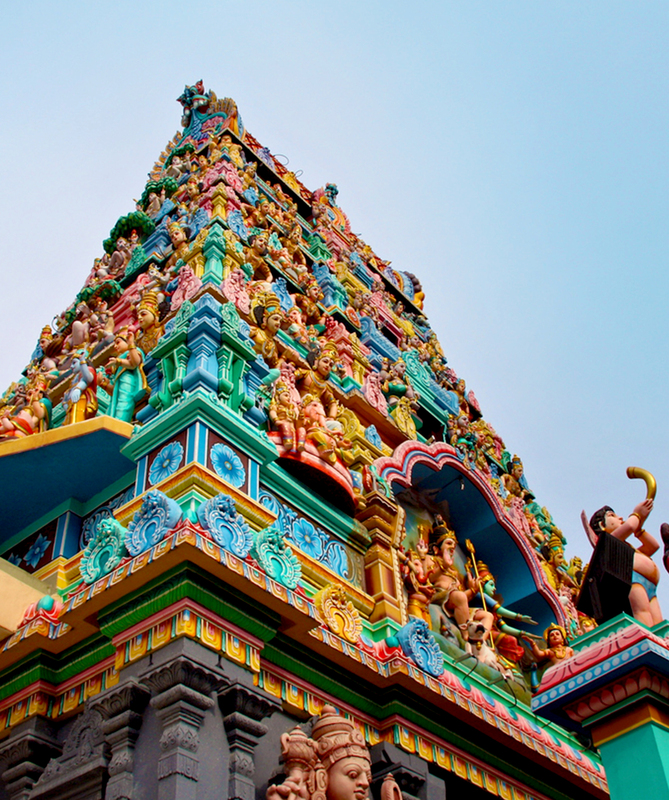 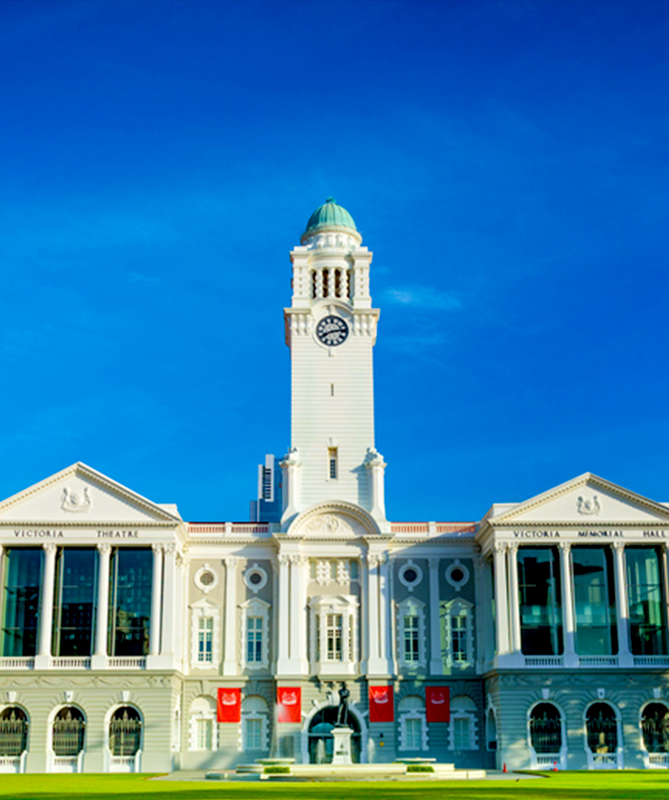 Immerse yourself in the diverse world of culture and heritage here in Singapore. 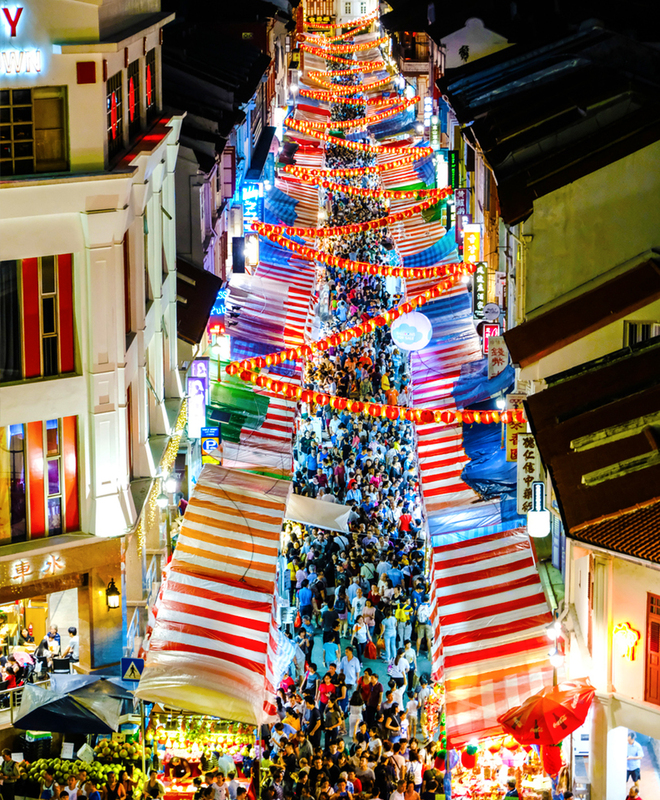 Be amazed by the vibrant festivals and events held all year round.